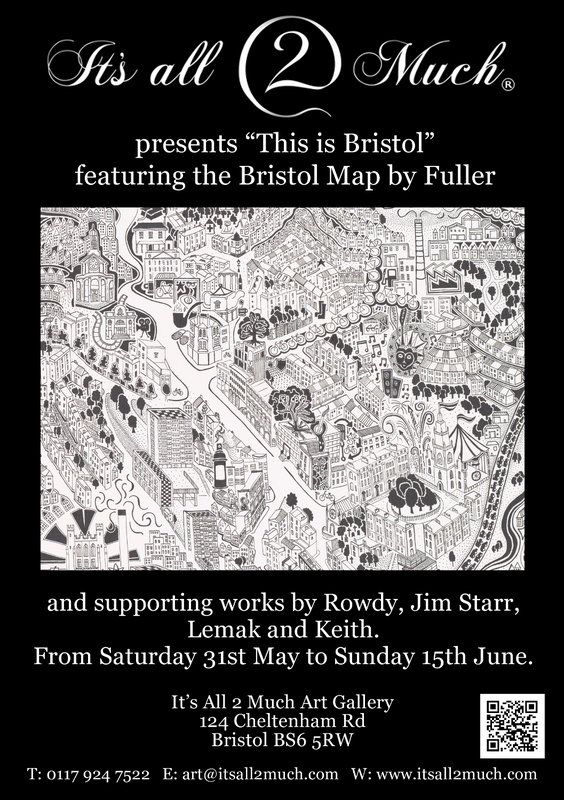 Fuller is creating a stir with his giant map of Bristol, and we’re delighted to announce that the map will be unveiled at our gallery from May 31st in a show we have created especially for the occasion. 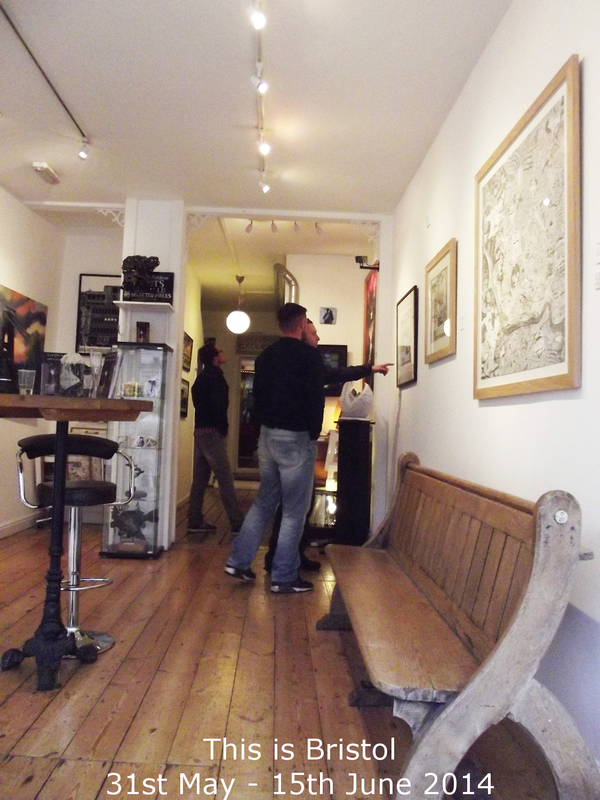 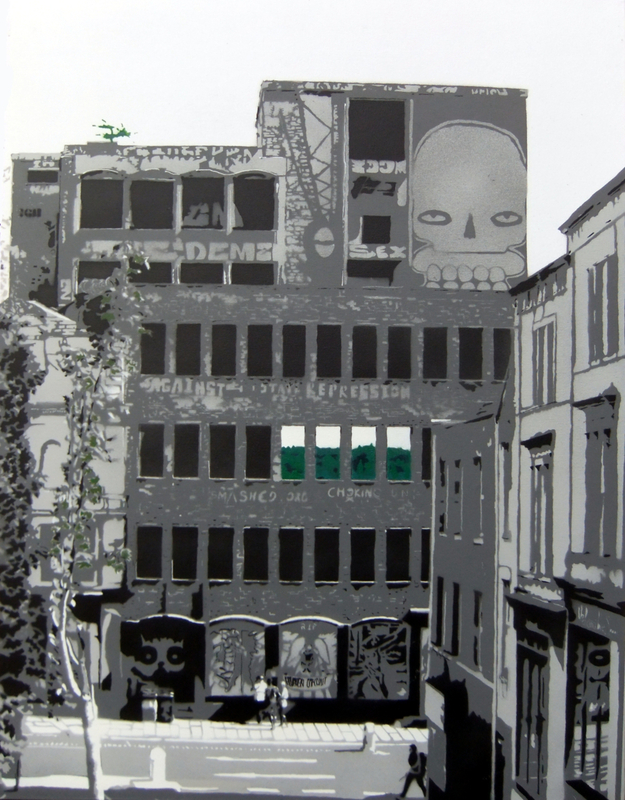 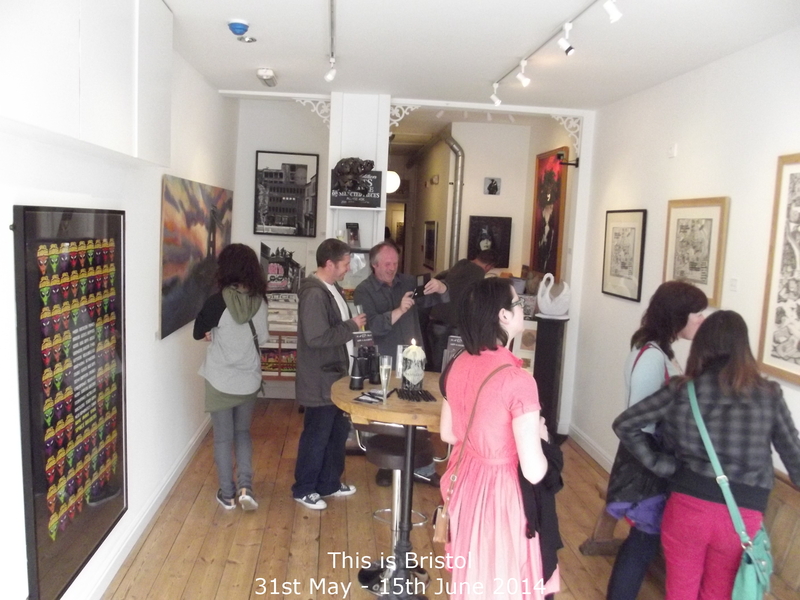 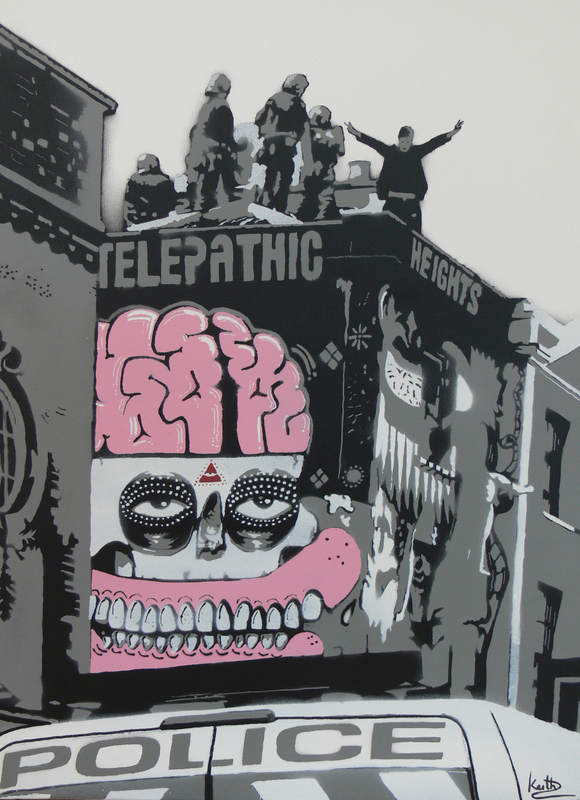 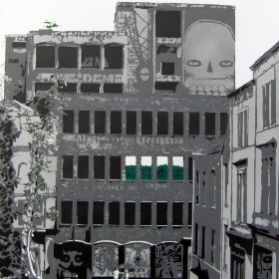 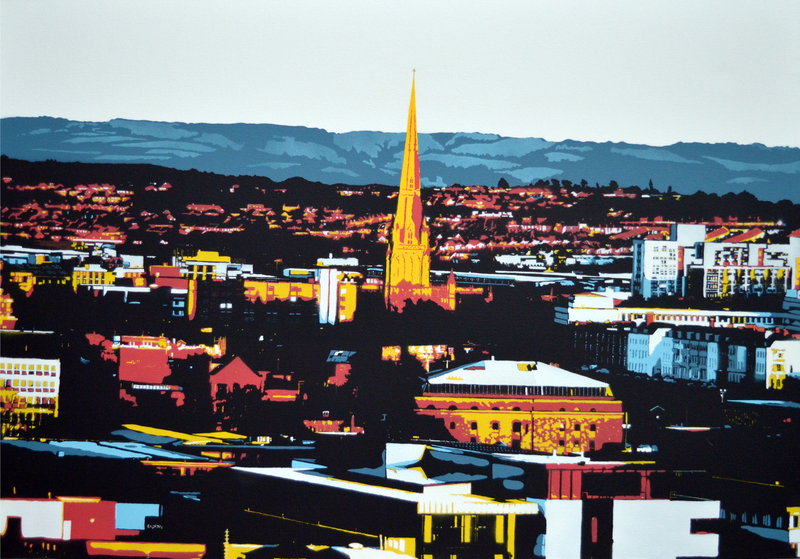 To support Fuller’s work we have also invited a number of Bristol-based artists – Rowdy, Jim Starr and Keith – to produce Bristol-themed pieces for the show. 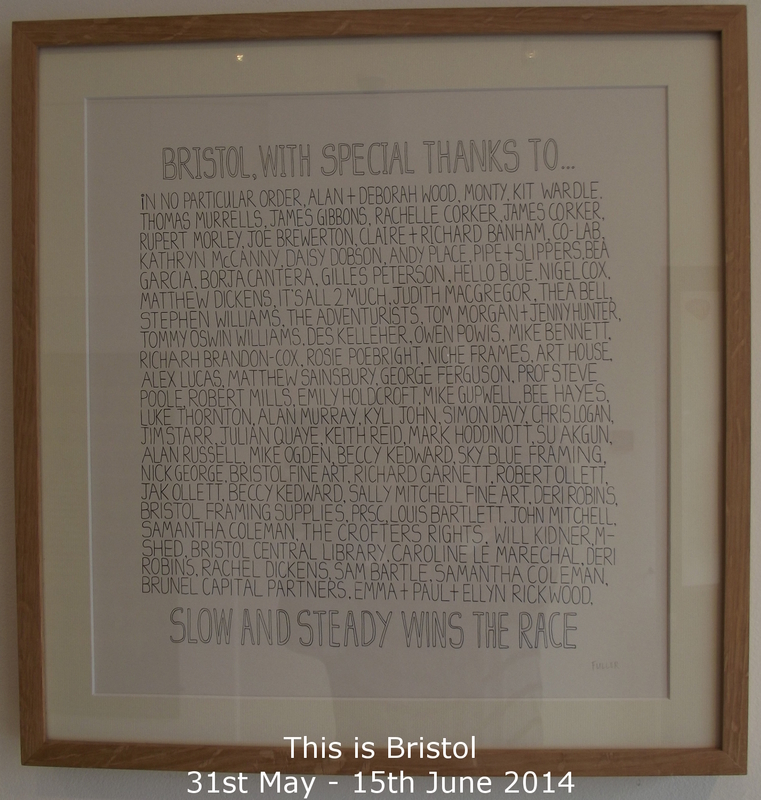 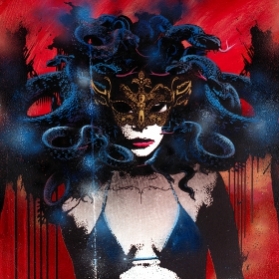 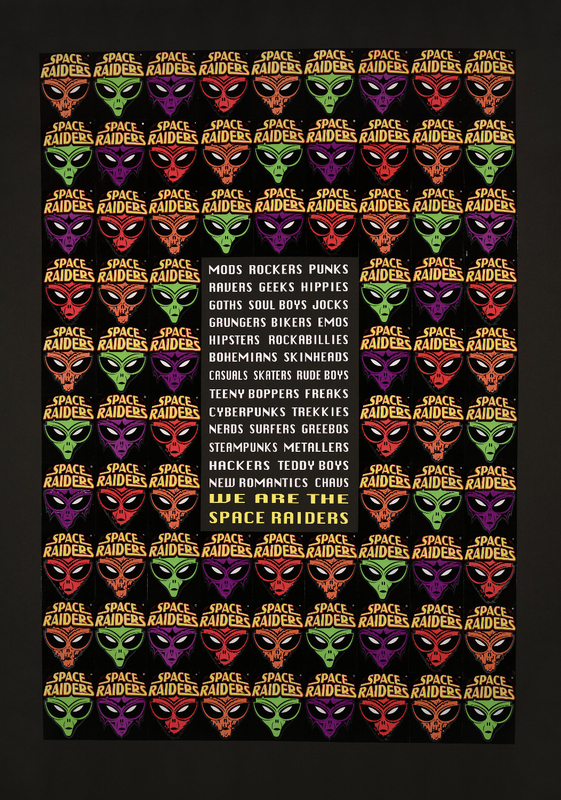 please note also that postage and packing are not included in the print price. 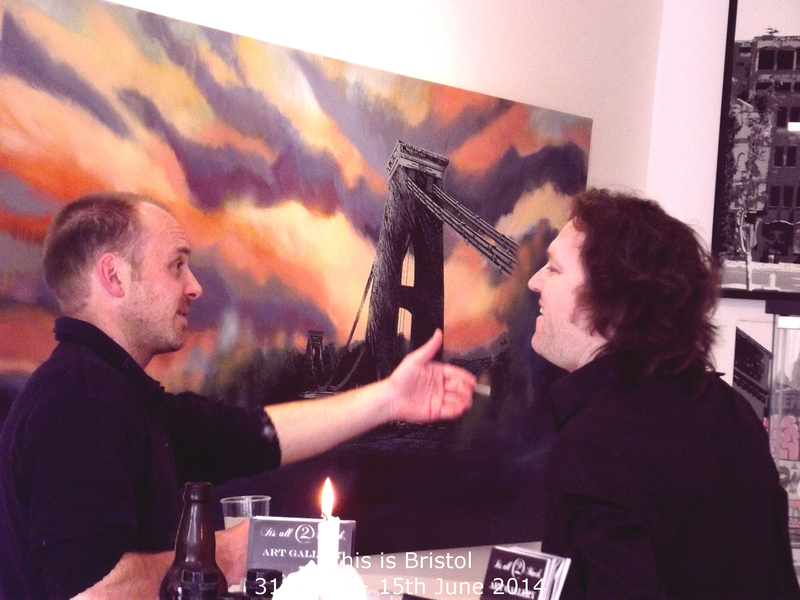 I understand from Gareth that, at the time of writing, this will be £20 for UK addresses. 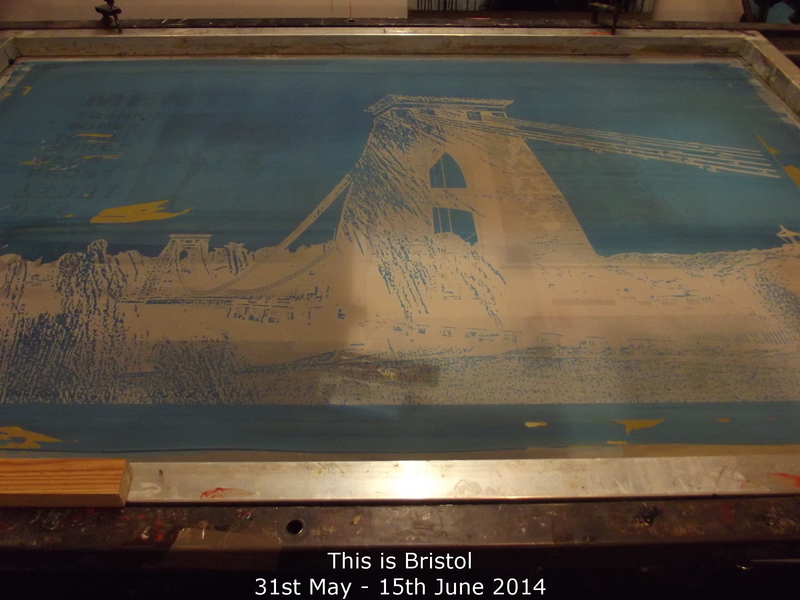 However, I believe that for Bristol post codes, Gareth will very likely deliver the print himself, but that is to be confirmed! 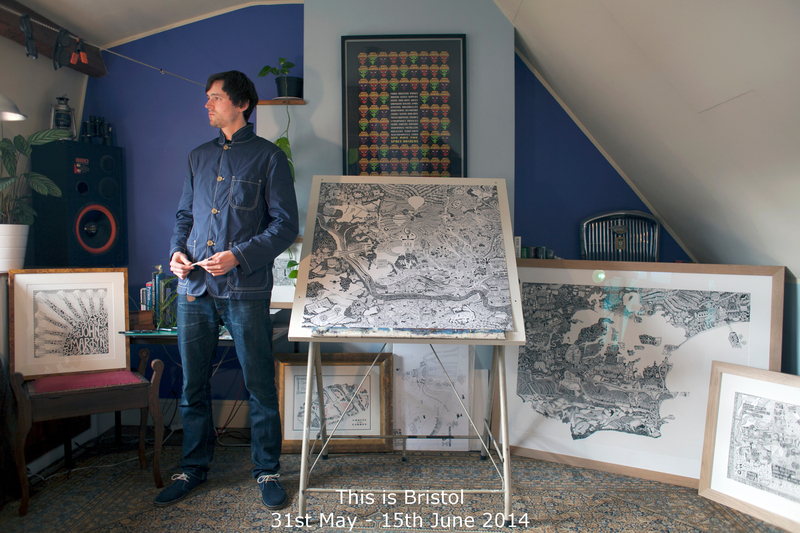 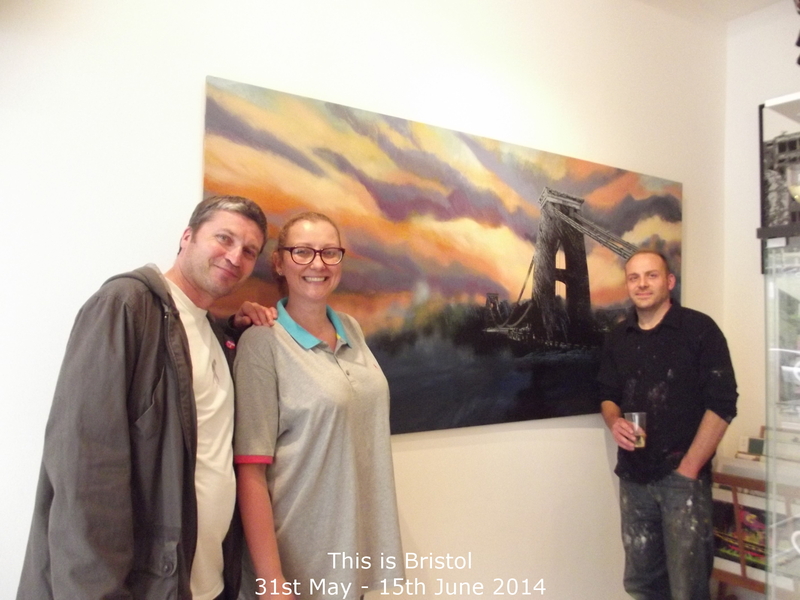 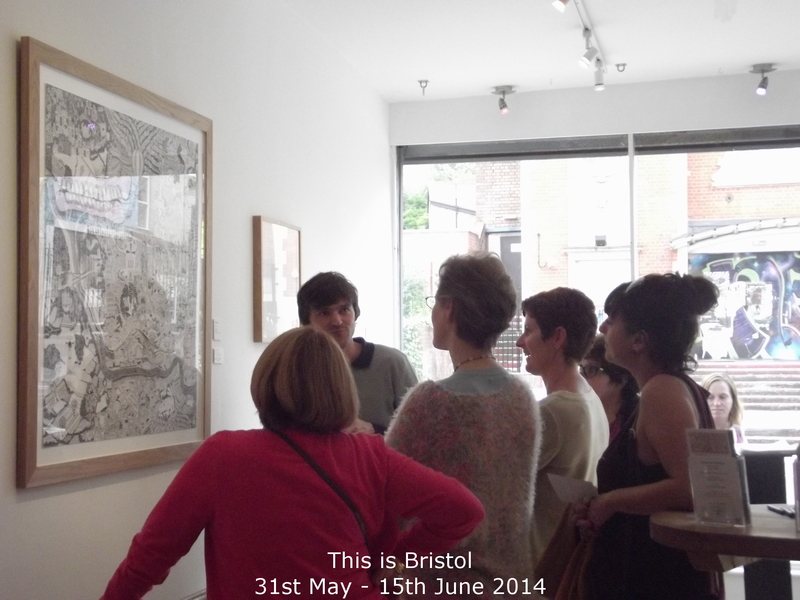 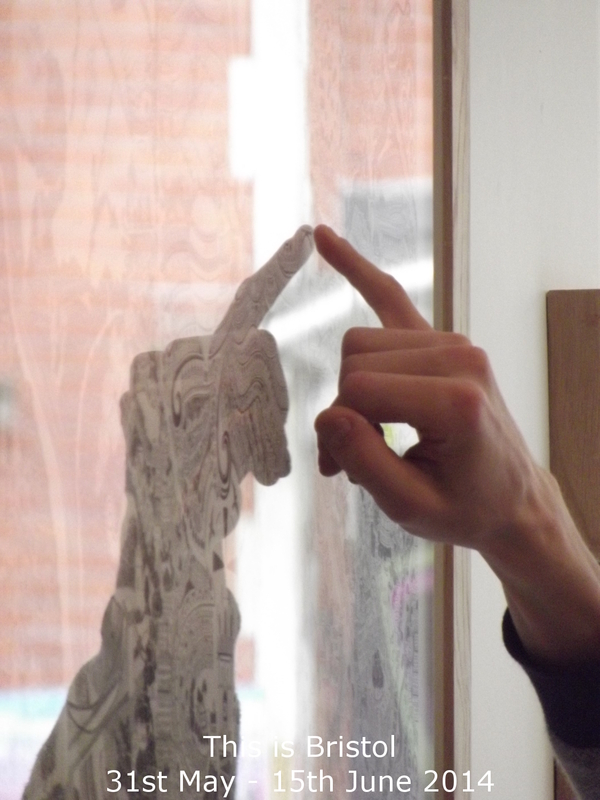 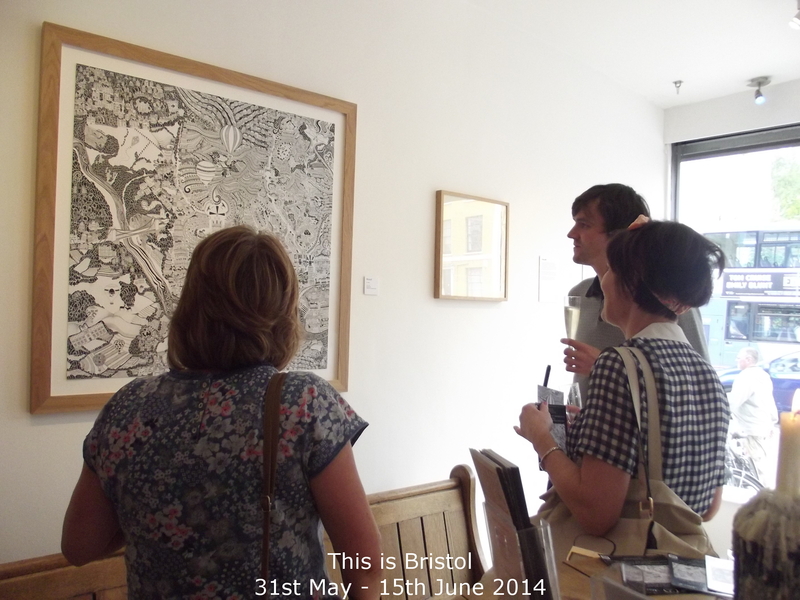 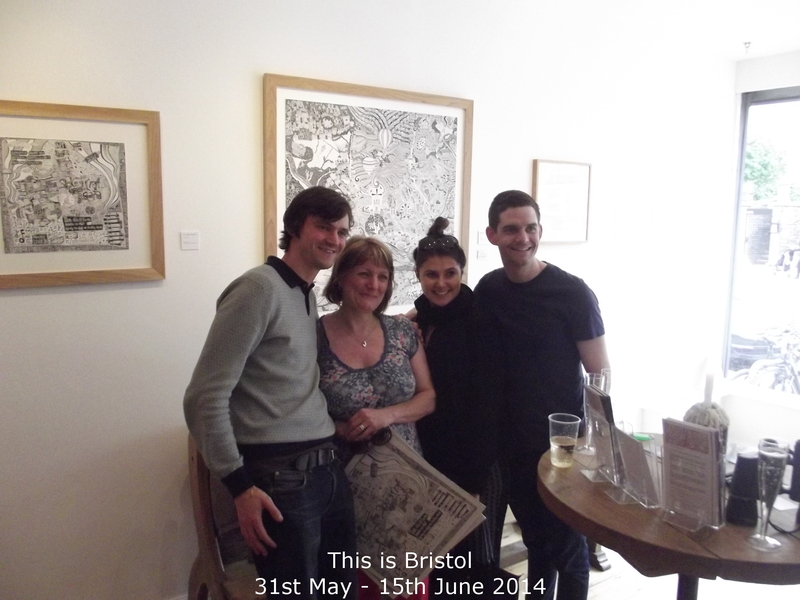 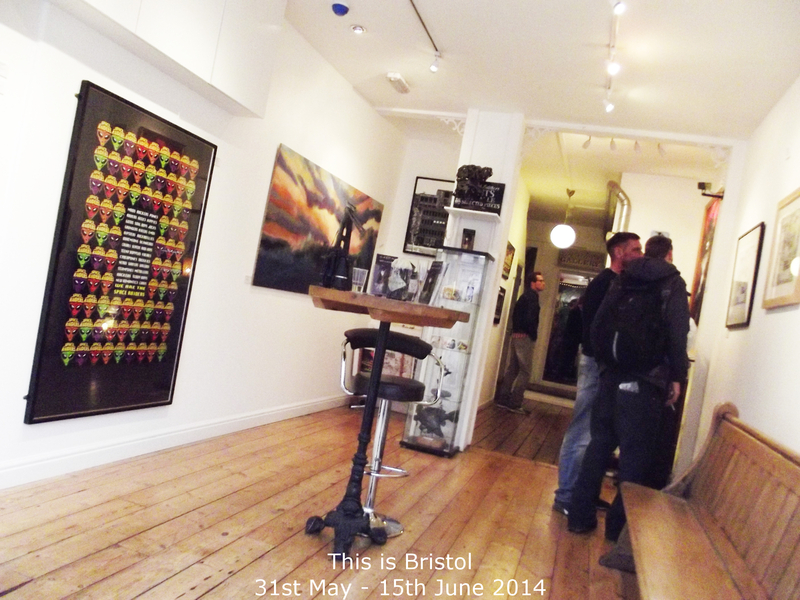 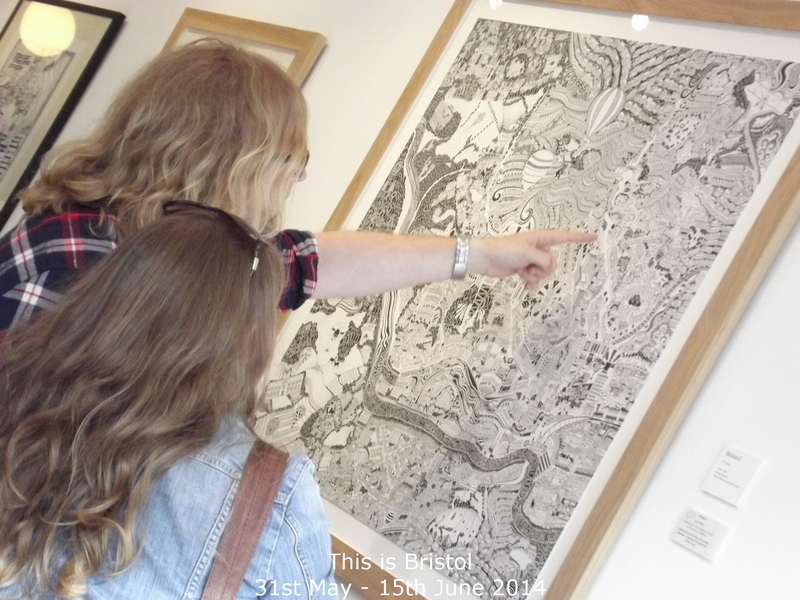 Bristol Post : Bristol artist draws huge map of the city. 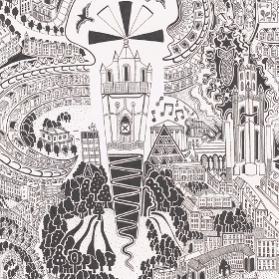 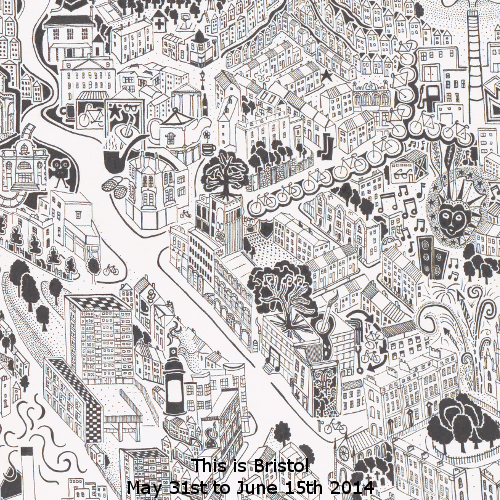 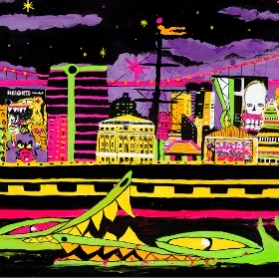 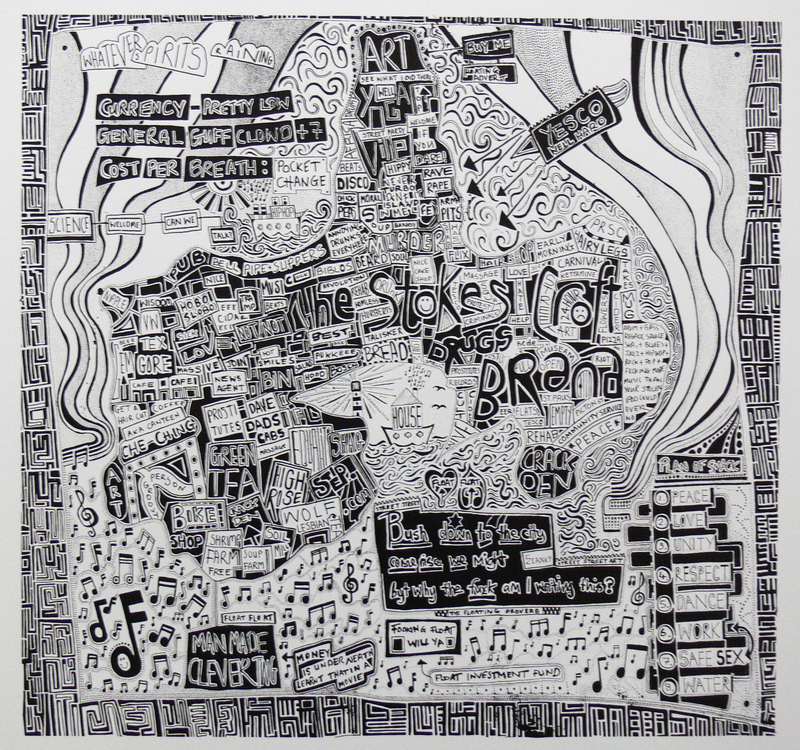 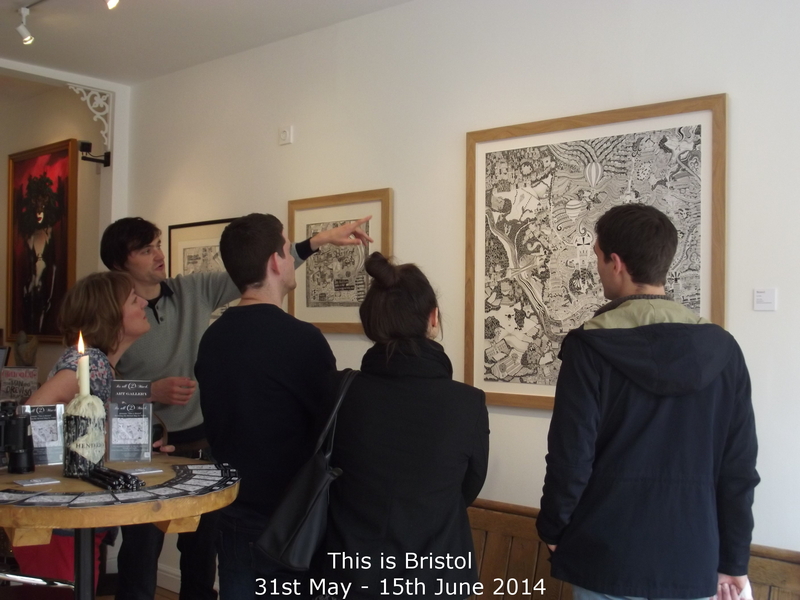 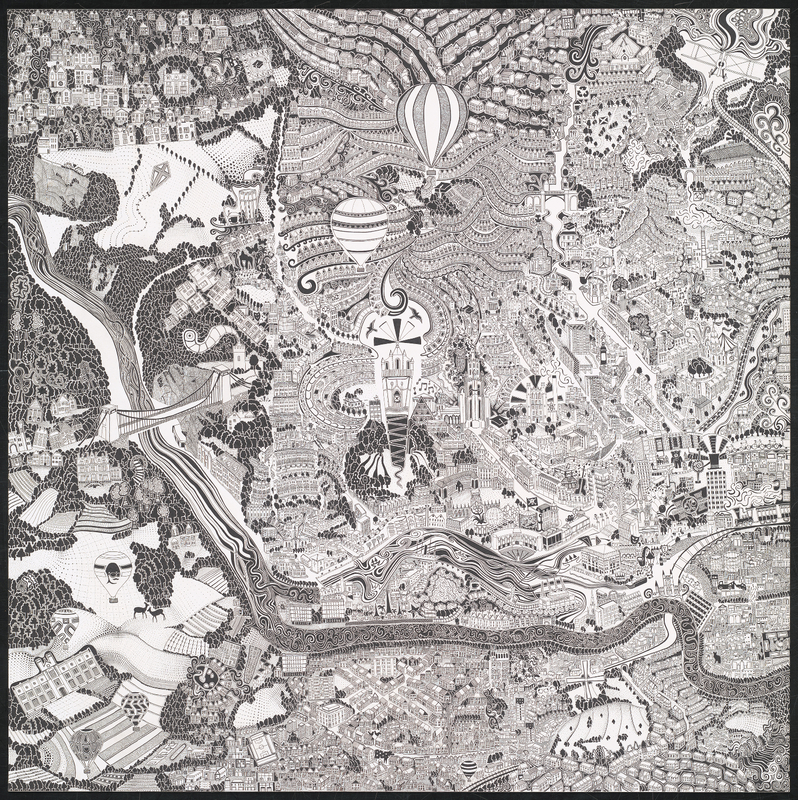 BBC : Bristol artist creates hand-drawn maps of the city. 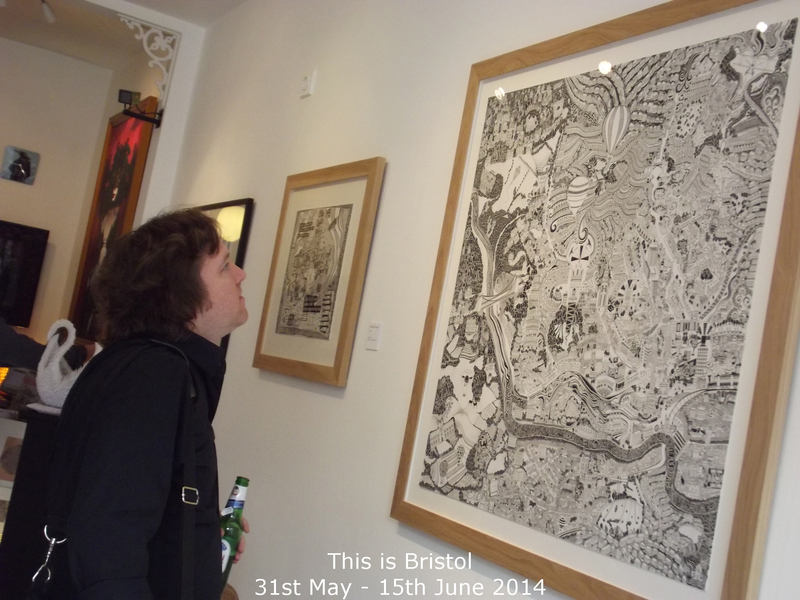 BBC : Bristol artist fills in empty balloon on hand-drawn map.